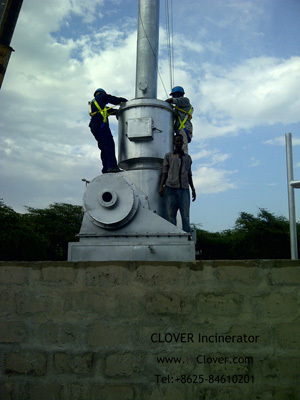 Clover incinerator supply PLC Automatic waste incinerator, burn rate 10kgs/hour, 20kgs/hour and 30kgs/hour. 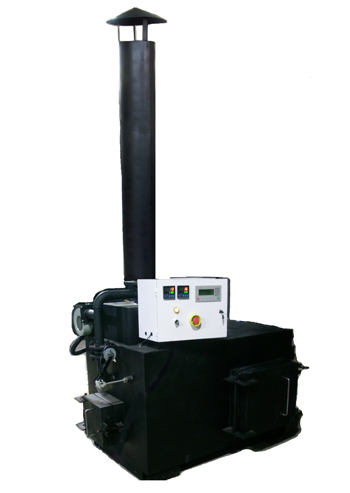 User set combustion time and start combustion, incinerator will run automatic and stop at the end. 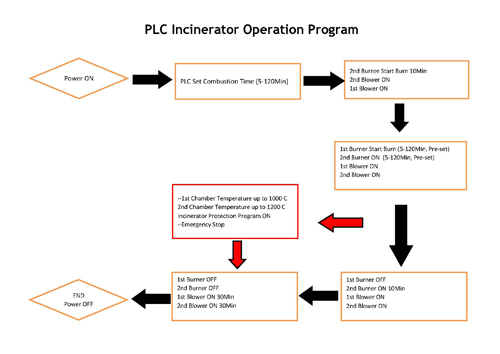 Meanwhile, PLC incinerator with over temperature protection function.